Supplied in 2.5kg bags. Zinc yellow passivated. 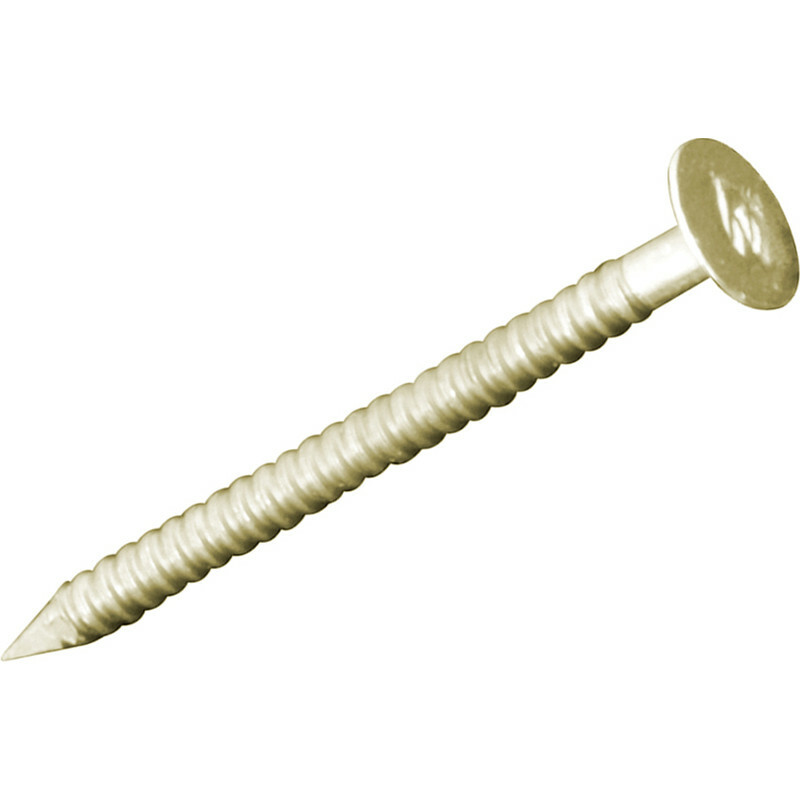 Plasterboard Nail Pack 30mm is rated 5.0 out of 5 by 1.